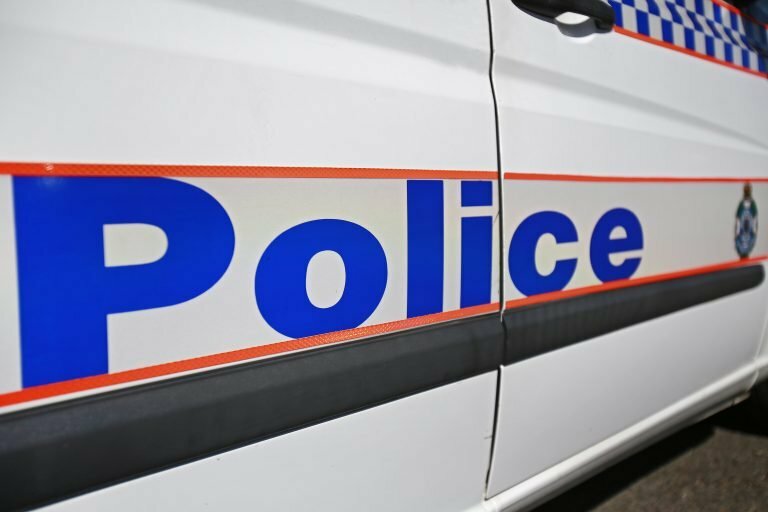 A man has been charged following an armed robbery in Brisbane city overnight. A 27-year-old Caboolture man approached a 20-year-old man on Ann Street around 12.10am today and asked for money. When he refused, the 27-year-old man took the man’s bag and pulled up his own shirt to reveal a knife. He fled with the bag and was followed by a witness, who asked for the bag back. He refused and again revealed the knife. He then left the scene. He was located by police a short time later and arrested. He was charged with armed robbery and is due to appear in Brisbane Magistrates Court today.